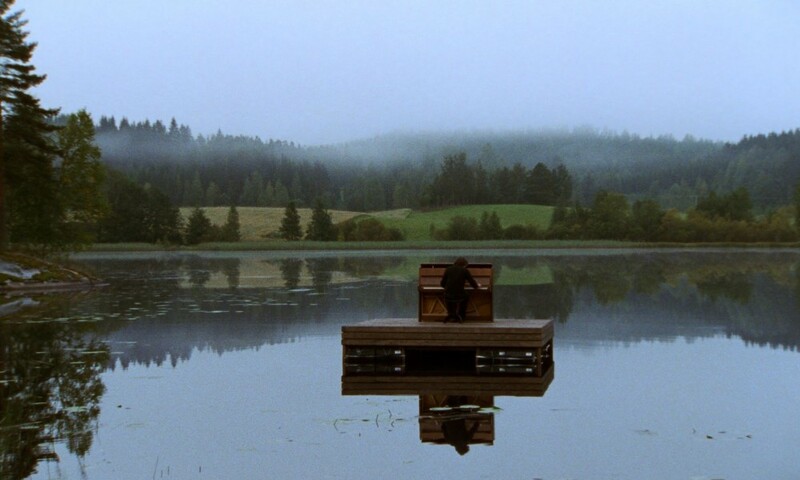 killing time is the first large-scale exhibition in Japan to focus on Guido van der Werve's work over the past decade. Van der Werve began by making performance based video works in 2000. Having a background in music, Van der Werve, who also writes the music scores for his films, tries to create visual art that communicates as directly as music. Using two gallery floors at @KCUA, this exhibition brings together seven video works. By mapping the connections between Van der Werve's interdisciplinary video works, this exhibition at @KCUA seeks to illuminate the dynamic interplay between the artist’s subject matter and artistic motivations, as well as highlighting his sincere gesture and profound capacity for creating artwork. This exhibition will be an invaluable experience and a great chance for audiences to witness both Van der Werve's work and the essence of the Dutch contemporary art scene. Van der Werve was born in Papendrecht, the Netherlands and currently lives and works in Hassi (Finland), Berlin and Amsterdam. He held numerous solo exhibitions at major museums and international galleries such as Seattle Art Museum, Stejik museum (Amsterdam), Luhring Augustine (New York), Marc Foxx Gallery (Los Angeles). Selected group exhibitions include shows at MoMA (New York), MoMA PS1 (New York), Hirshhorn Museum and Sculpture Garden (Washington D.C.), NCCA Moscow, Museum of Contemporary Art Taipei, Kochi-Muziris Biennale 2014 (Kochi, India), Sydney Biennale. His works are collected at MoMA (New York), Hirshhorn Museum and Sculpture Garden (Washington DC), LVMH (Paris), Stejik Museum (Amsterdam), Museum Boijmans van Beuningen (Rotterdam, Holland).